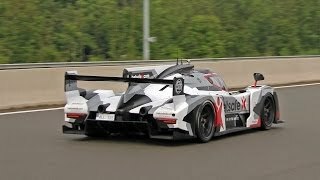 Gumball 3000 - French Police stops Gumballers! 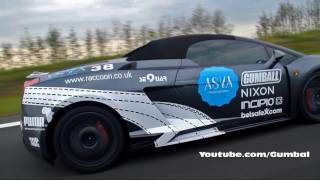 Lamborghini Murcielago LP670-4 SV - LOUD SOUNDS! 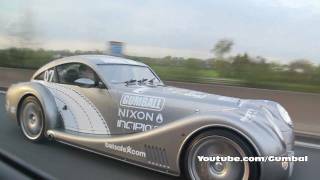 Gumball 3000 - Team Monster Energy BURNOUT !! 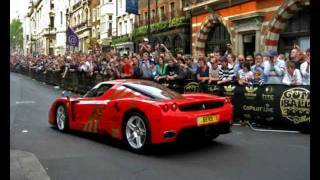 Ferrari Enzo sets off ALARM!!!! Amazing sound!! 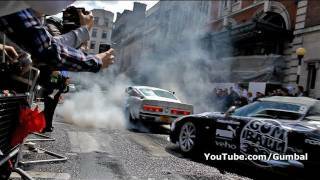 Ford Shelby Mustang GT500 Eleanor BURNOUT!! LOUD REVS! Gumball 3000 Arriving at Checkpoint Luxembourg!